Camping and coffee are a match made in heaven. There is nothing more enjoyable than waking up to a warming coffee brew, on a cold and misty morning. The smell of coffee wafting across your campsite is sure to put a smile on even the coldest of faces! Let’s face it, coffee always tastes good, but it tastes incredible by a campfire and out in the open. But how do you fashion your favorite brew while out in the backcountry? Well, there are several ways you can get that goodness out of the bean and into a cup, without the desperation of reaching for instant coffee. A camping coffee percolator is an essential part of any camping kit; in fact, it’s probably the first thing I pack in mine! 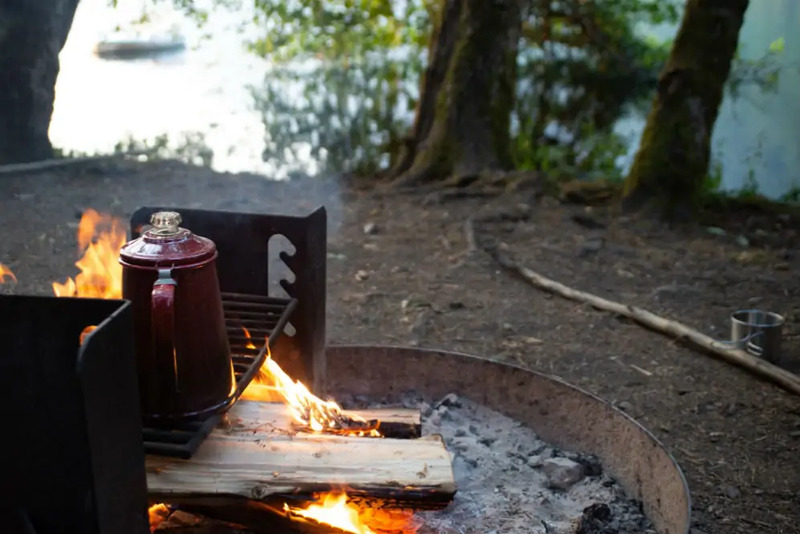 But how do you use a camping percolator correctly to get the perfect brew? 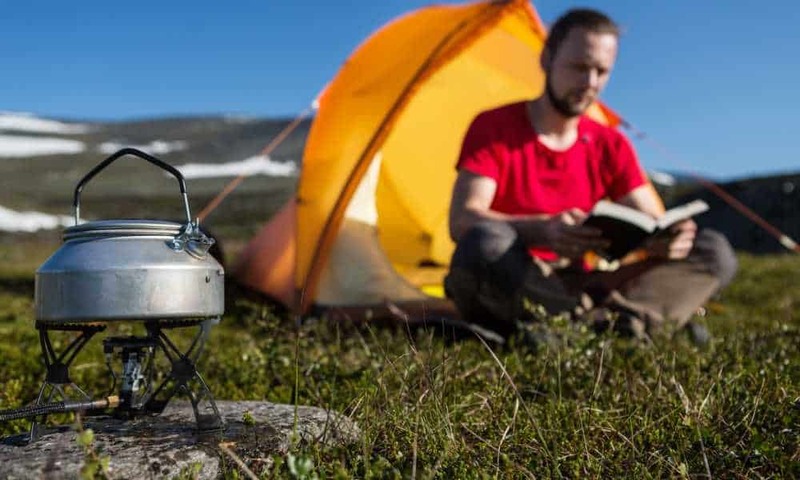 Coffee percolators are the go-to coffee method for campers as the rugged design and build make them ideal for use on stovetops and campfires alike. Select the right one, and it will be a trusty brew companion for years to come, spitting out pleasure even on the coldest and wettest of days. Coffee percolators have been part of American history and iconography since the 1800’s. I would think in every western or black and white cowboy film you will see a posse sat around a campfire with a coffee percolator on the stove! Although designs have changed over the years, the functionality of a coffee pot has pretty much remained unchanged in years. In fact, I still prefer to use my old enamel percolator over most of the modern versions as it adds a sense of nostalgia to the moment. 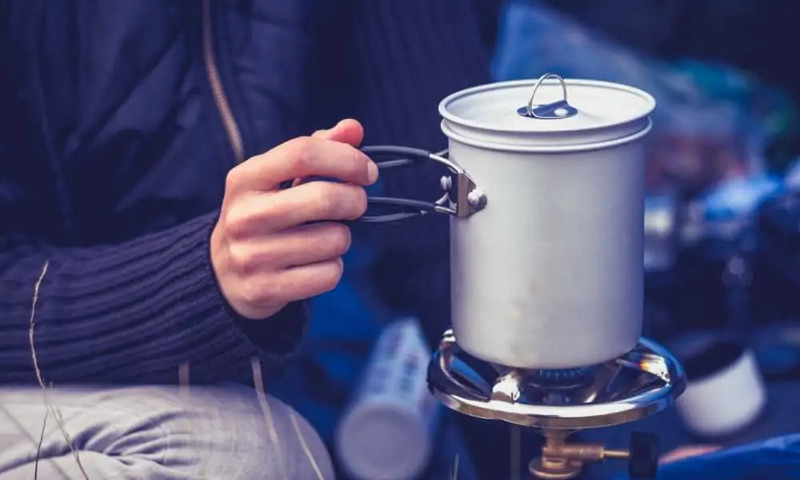 When you first look at a camping coffee percolator, it may seem a little daunting trying to figure out how you make this tin can whip up a tasty brew, but once you understand how it works, you will be knocking up coffee shop quality coffee in no time at all. Essentially, the internal workings of a percolator are pretty basic so making a brew is fairly straightforward. Inside the pot will be a vertical tube with a base that allows it to stand upright; this is called the pump tube. On top of the tube will be a perforated basket with a lid that holds the coffee. The tube fits inside the exterior coffee pot, and the basket fits on top of the tube, elevating the coffee chamber towards the top of the coffee percolator. As the water boils it rises up the pump tube into the coffee basket which starts to release the coffee goodness. As this process continues in a cycle it “percolates” the coffee into the water for the perfect brew. How many cups you are making will determine how much water you need to add. There is an element of trial and error to this amount depending on how strong or weak you like your coffee to be. Usually, I find you will need to add at least half to a whole extra cup of water more than you are making as this gets either boiled away or retained in the coffee grounds during the process. For example, if I am making 1 cup of coffee, then I usually need to use 2 cups of water. If I am making 2 cups of coffee, I use 3 cups of water and so on. Do not overfill the percolator or it will start to spit and spill out of the lid. There is usually a max fill line located on the inside of the percolator. This is where your personal preference and type of percolator work in harmony. It will take you a few tries to get the perfect balance of coffee and water to suit your taste. The type of basket in your percolator and also the kind of coffee you intend to use will determine if you need to use a filter or not. If the percolator basket has large holes and you plan to use a fine ground coffee blend like expresso, then you will need to use a circular coffee filter paper to line the basket. If, however, you use a medium to coarse ground coffee then you should be fine just putting the coffee directly in the basket. My advice is to try and avoid using the filter paper as it is an extra thing to pack and also an additional item to dispose of when finished. As a guide, I usually use one heaping tablespoon of coffee per cup. I then add an extra leveled spoon of coffee in addition. If I make 2 cups of coffee, I will do two heaped spoons plus another leveled spoon. You will soon work out your preference and have some fun coffee in the process! 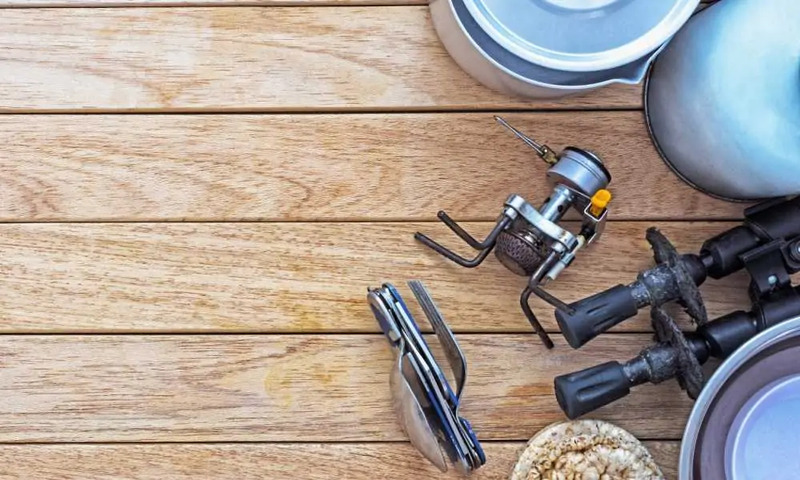 If you are using a gas camping stove, then merely bring it to boil and then turn the heat down and simmer on a medium to low heat for 10-15 minutes until brewed. 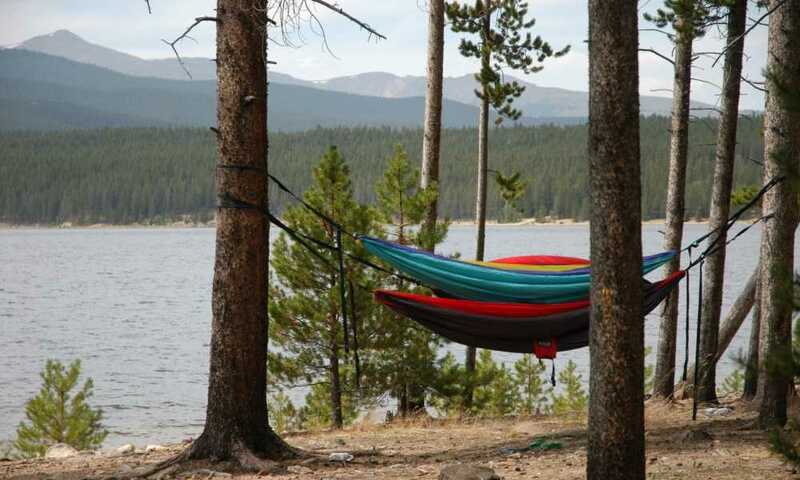 If you are using a campfire, then things are a little trickier, and again you will work out the best method for you. I like to create a grate over the fire using rocks or logs and then place the pot in the hottest part to boil. Then, using gloves or a piece of wood, drag the percolator to the edge of the flames to let it simmer. In either situation, it usually takes about 10 to 15 minutes to get a good brew. If your percolator has a brew spot (clear lid cap) on it, then this will get darker as the coffee brews, and you will know when to remove it by the desired color. The pot will be hot, so please take care when handling it. Remove the pot from the stove and allow the handle to cool a little. Just pour into a mug add your milk and sugar if that’s your thing, sit back, and savor the taste and aroma. There is nothing like it. 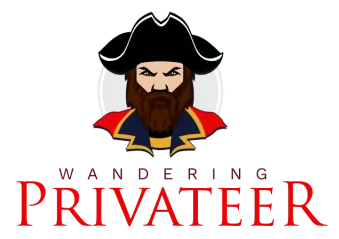 If you are caught short without your trusty percolator and desperation takes hold then fear not! cowboy coffee will just about get you that caffeine fix. Simply add the coffee water mix to a pan and simmer for 5 minutes. Remove from the heat and allow the coffee to brew, and at the same time, let the coffee grounds settle to the bottom of the pan. Then, very carefully pour the coffee liquid into your cup! Voila!